As a year that was particularly tough for the Christians in the Middle East comes to a close, the senior-most Church leader, Patriarch Theophilos III of Jerusalem, visited the United Kingdom this week at the invitation of The Dean of Westminster Abbey and His Royal Highness Prince Charles, to spread awareness and offer a message of hope. On Tuesday morning at Lambeth Palace, Archbishop Justin Welby welcomed Patriarch Theophilos III and his entourage, Archdeacon Markos, Ms. Anna Koulouris from the Patriarchate’s English communications office, and the Executive team of the International Community of the Holy Sepulchre (ICOHS), to give a briefing on issues surrounding the preservation of Christian presence in the Middle East as well as issues pertaining to the Holy land, including the Status Quo. In the spirit of the upcoming Feast of Christmas, the two Church leaders emphasized the importance of hope, prayer, and pilgrimage. While the Patriarch attended a private session at Clarence House with Prince Charles and other senior Christian leaders from the Middle East, his entourage participated in meetings at Westminster Central Hall with politicians, faith leaders, and select NGOs; identifying major areas of opportunity and need, such as education, channels of communication with the international community, refugee work in Jordan, and ways to empower local leaders to discourage intolerant behavior and exclusionary or radical movements within their respective regions. The yearning of the human heart and soul for union with God is the most fundamental of all longings. The Scriptures are full of this yearning, and we have heard some of these words sung beautifully by the choir in this service: As a deer longs for flowing streams, so my soul longs for you, O God. The Holy Land is the place where our sacred history was first revealed, and where this yearning of the human heart and soul for union with God found and continues to discover its divine-human encounter. 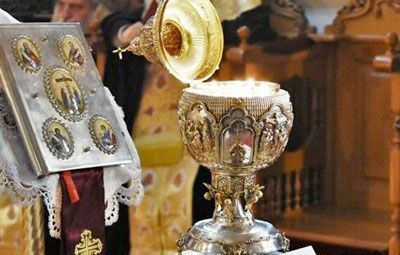 The Christians of the Middle East are among those who bear this sacred history, and the testimony of this divine-human encounter, in their very lives and witness and they feel this deeply. The Holy Places that have been entrusted to us by Divine Providence are the spiritual oasis, “the flowing streams” as the Psalmist says, that refresh the soul. 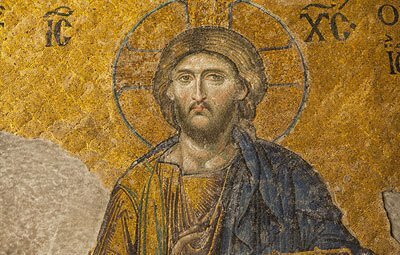 It is not possible to conceive of OR POSSIBLY to really understand the Middle East without understanding the place that Christians hold in our region. We are natives of the land, a land that has been watered not only by the blood of many martyrs, but by the blood of the righteous one, Our Lord Jesus Christ himself. From the revealing of the Church at Pentecost in Jerusalem until now, Christians around the world have called this region their spiritual home, and it is very important to us that this home is kept open to all. 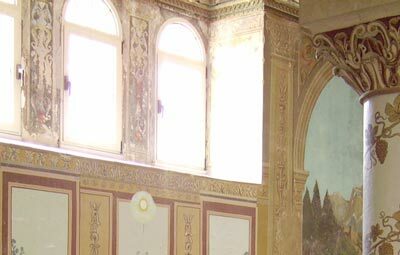 We rejoice in the multi-ethnic, multi-cultural, multi-religious landscape of the Middle East, and we delight in the richness of the heritage that has helped to shape world history and civilisation. There is room for all in our region, and we are the heirs of a spirit of mutual respect, mutual understanding, and mutual affection that we strive to form and shape our common life together. Being honest, ‘though, this long tradition today is under huge pressure. The Christian community in particular is facing unprecedented challenges and difficulties that the rest of the world cannot ignore. The Patriarchate of Jerusalem, which is the Mother of all Churches, along with the other Churches and Christian communities of the region, are committed to the well-being and flourishing of the Christian presence not for ourselves alone, but for the sake of our society, and for the sake of the world, and all who look to the Holy Land in hope. The light recently shed on the crucial role of Middle East Christians and the contemporary threats they face, has sparked further interest across a variety of domains, including within faith organizations, NGOs, government, and academia. 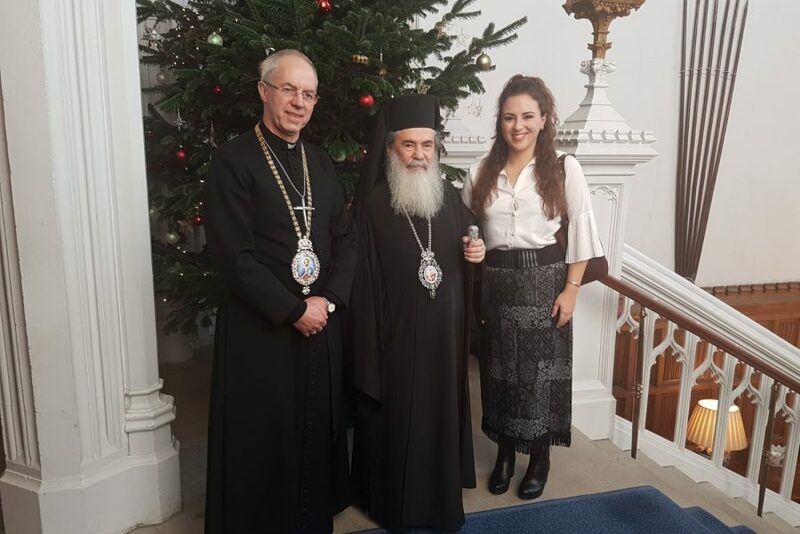 In response, Patriarch Theophilos attended a series of other London events, including a Parliament session in which he discussed points of concern at length with members, and explored ways for the UK to contribute positively to the situation. 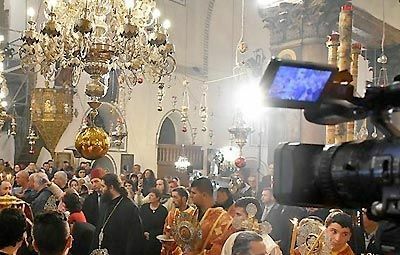 He also delivered a statement and conducted an interview with Premier Christian Radio, covering challenges to the Holy Land’s Christian community, topics of spirituality, advice for young people, and a message of hope for the Christmas season. Patriarch Theophilos concluded the week by speaking at the London School of Economics Faith Center, where he discussed the witness of the Christians in Jerusalem and the Holy Land, followed by a conversation with university students, faculty, and other experts from the community. A range of topics were explored including how to respond to political conflict in the region, the declining population of indigenous Christians, spirituality in modern times, and how to nurture courage and hope.